Renewable energy is on the rise, and solar farms are part of that growing trend. 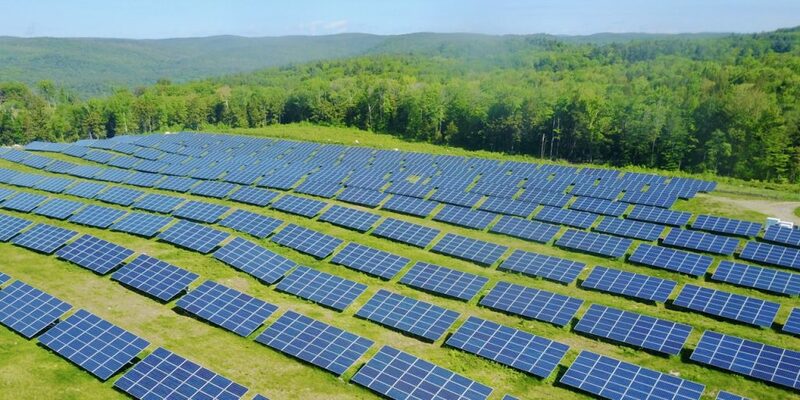 The financial investment in solar farms is significant, and so is the risk exposure for companies that insure them. When damaged panels inhibit power generation, insurers are often left to absorb the expense of panel replacement, as well as the related loss of revenue. Because of the laborious nature of manual inspections, it was difficult for them to inspect solar arrays with the frequency and accuracy required to significantly reduce losses. Munich Re, one of the world’s largest reinsurers, wanted to find a way to reduce their risk exposure by limiting loss before it occurred. In the past, they had worked with PrecisionHawk to run post-disaster assessments using unmanned aerial vehicles (UAVs). They wanted to learn if the technology could do the same for pre-loss inspection. Download the case study to see how they accelerated pre-loss assessment.